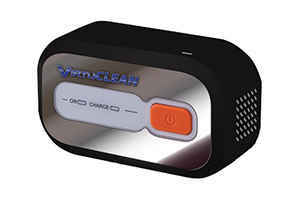 The leading CPAP machine cleaners, SoClean, VirtuClean, and Lumin typically work with most of the standard CPAP machines. This is a list of many of the varieties of CPAP devices and some of their features. These continuous positive airway pressure devices have technologies and advanced communications designs that allow the user an easy set-up, WiFi compatibility, as well as monitoring features. The AirSence 10 CPAP’s design is mindful of the user’s comfort. The devices are user-friendly and take up as little space on your bedside table as possible by having a forward-facing screen. The heated humidifier is a feature is in all of the AirSense 10 models. These particular CPAP devices have an added climate control option of a heated tube to give you the greatest level of comfort for your CPAP therapy. Wireless technology allows your device to connect effortlessly connect to a management system that provides the ability to adjust your CPAP machines settings and get assistance with any trouble you might be having from home. This feature allows simple questions to be answered almost immediately. AirSense now offers a program to start your air pressure off very low and once it determines that you have fallen asleep, it will incrementally increase the amount of pressure until you are at your prescribed pressure level. The screen has a light sensor that will adjust the brightness of the backlit screen. It will change the brightness to dimmer at night as to not disturb your sleep. These devices have a feature that helps to eliminate some of the noise caused by your CPAP machine to help you get a more restful sleep. All of the controls are intuitive and have a user-friendly interface. The LCD color screen helps navigation of the menus easy and allows the customization of all of your settings. The S9 series is a set of advanced sleep therapy machines. These devices were made to provide as comfortable a treatment as possible for patients. The S9 series offers five exceptional features that will help the user get the best sleep they can. All of the S9 Series CPAP Machines have a quiet motor allowing for more peaceful and restful sleep for the CPAP user as well as other people sleeping in the same area. Each CPAP device includes a heated humidifier as well as the option for the S9 heated hoses. The warmer air helps patients with dryness. The heated tubing can help CPAP users avoid the effects of rainout and create a more humid air which is more comfortable for most people using CPAP therapy for sleeping. 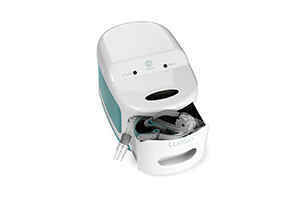 All S9 Series CPAP machines are made to provide air in waves that mimic the natural breathing patterns of the patient. This will allow a more comfortable breathing environment. With a compact size and modern style, the S9 CPAP machines are not the eyesore that CPAP machines of the past have been. After setting up the S9 devices, you will be able to save your therapy settings so that the next time that you sleep, you can press the start button and begin your CPAP therapy with no hassle. A quieter operation altogether due to the nearly silent motor. With a less noisy process, the S8 devices provide the user a more well-rested sleep by allowing them to sleep without the sound of the therapy device disturbing them or their bed partner. The S8 series offers easy breathing technology which helps by monitoring the users breathing patterns and adjusting the pressure based upon if a person is inhaling or exhaling. These modifications allow the patient to have a more natural feeling CPAP therapy experience. Colorful screens with icon-based navigation make the DreamStation CPAP machines a breeze to work with for apnea therapy. Patients can easily get set up and customize their comfort with these user-friendly systems. Quieter motors promote more restful sleep for both the CPAP machine user and other people sleeping in the same bed or the same area. Some of the DreamStation devices offer an extensive variety of wireless features. Some of those options include Wifi, Cellular, and Bluetooth. With the DreamStation CPAP machines, you have peace of mind offered to you by the verification each morning that your machine was in perfect working condition the night before. Each of the devices offered through the DreamStation series alert users with reminders for maintenance every 30 days or as needed. 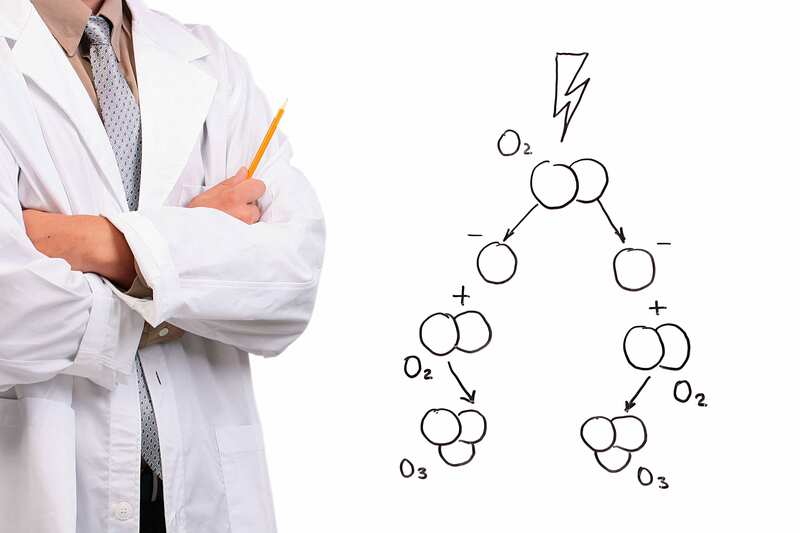 The XT systems have specific pressure algorithms that automatically change the pressure with inhalation and exhalation. By lowering the pressure while a patient exhales the machine can reduce a lot of discomforts that sleep apnea therapies can cause. With an easy to navigate interface, the XT series CPAP machines are simple for patients to use. The screen features a menu that ensures a speedy experience. You will easily be able to access all the setting and information that you need quickly. Every night the CPAP therapy information is logged on an SD card. That SD card can be linked to a computer so that you can see your therapy data. This feature allows you to work with your care team to improve your CPAP therapy’s effectiveness. Like most CPAP devices the iCH machines have a heated humidifier. Some devices in the iCH series offer a feature that allows a patient to fall asleep to a lower air pressure level while the machine builds the pressure up gradually once it has detected that you have fallen asleep. Among the designs that make the iCH CPAP machines unique, you will find that they are very compact, they have a built-in alarm to help you wake up in the morning, as well as an on-screen display of your sleep results. You can look up your results in multiple time increments ranging from 7 to 90 days. The RESmart line of CPAP machines provides advanced technology for the comfort and success of sleep apnea therapy. Most of RESmart devices offer various air pressure that makes the sensation of breathing feel more natural. Data about the night’s sleep will be available for viewing on the screen when you wake up, or you will be able to access the information using a special code. Like most CPAP machines there is a heated humidifier to help maximize comfort. The REMstar devices have an SD card that will keep track of your CPAP session data. This machines also comes with extra wash and reuse filters. The SleepStyle Systems all build on the successes of the previous models. Each new device expands on the features that went over well before it. Most SleepStyle machines feature a wide pressure range, a user-friendly system, quiet operations and the ability to track your periods of sleep. There is a heated humidifier with most units helping to maximize the patient’s comfort. Transcend is a company that tries to make versatile CPAP devices that are designed entirely around the user’s lifestyle. These units are made specifically to allow the CPAP patient the ability to sleep anywhere he or she wants to. These CPAPs are small and usually come with portable batteries. Having one of these Transcend small units makes it easy to pack your CPAP machine with you allowing you to be ready and still able to sleep safely and comfortably. Devilbiss CPAP devices meet all industry standards and have spent years listening to not only patients and what they needed from their CPAP therapies but also changing the Devilbiss products to meet doctor and care teams needs as well. These devices are leading in data tracking and sleep apnea management. There are a few other devices that aren’t part of a particular series. These CPAP Machines follow all industry regulations and meet or exceed all of the current standards and features that you would expect with most CPAP models. 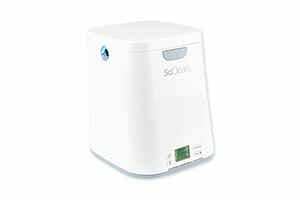 Despite the variety of CPAP devices and all of their special features, SoClean, VirtuClean, or Lumin have a solution ready to help keep your CPAP machine sanitized and safe so that you can get the healthiest rest possible.